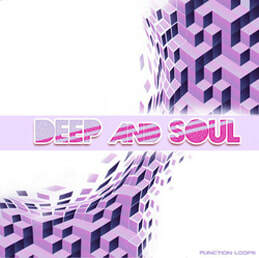 'Deep & Soul: Progressive Loops' - exploration of low BPM sounds. 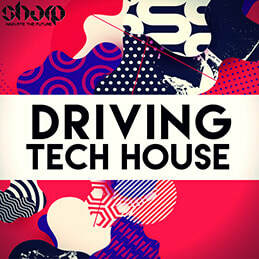 Drifting between Progressive House, Techno, Electro and Tech House, this pack is a touch on the harder side, combining the commercial sound and top-notch techniques. 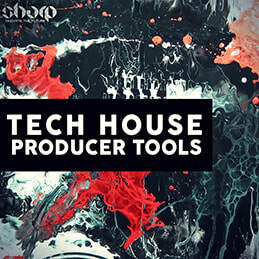 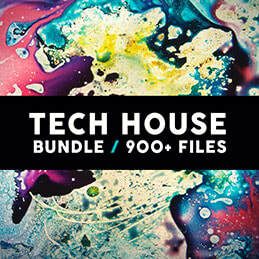 ​A-must-have for any serious producer seeking inspiration for their next hit! 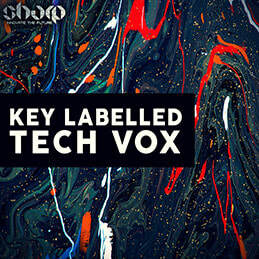 Inside the package you will find 60 Bassline loops, 60 Synthlines and 60 MIDI files that give you an opportunity to edit, swap the notes, and change and play with the ideas to make your own unique combination.